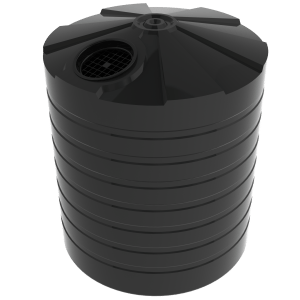 The Bushmans TXD2300 Industrial tank is a Tall tank with Bushmans new domed roof design and is built for applications such as large commercial sites where storage of water and other liquids is needed. The TXD2300 features dimensions that make it easier to fit in tighter areas where space availability maybe an issue. 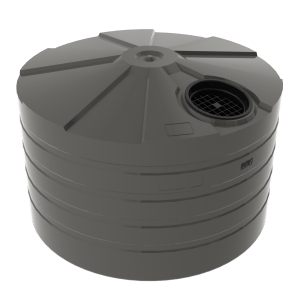 This design allows for a tank that is suitable for a wide range of locations and to fit into industrial processes including manufacturing facilities, mines and commercial and industrial construction sites. 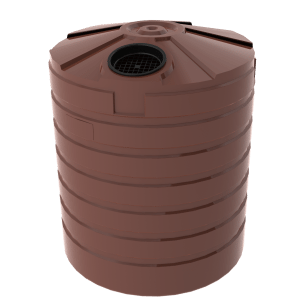 The Bushmans TXD2300 Industrial Tank is manufactured in Bushmans own manufacturing facilities right here in Australia. 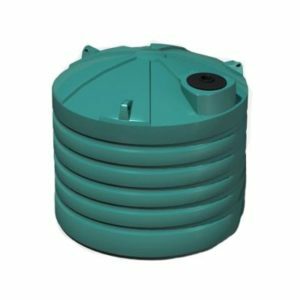 It is designed in accordance with the stringent AS/NZS4766 tank standard which guarantees a tougher product under industrial conditions. 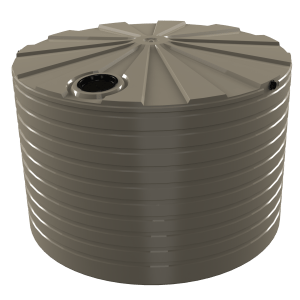 The tank is made from Bushmans Sunsmart® technology which ensures the product lasts longer and operates more effectively under Australia’s harsh sun. 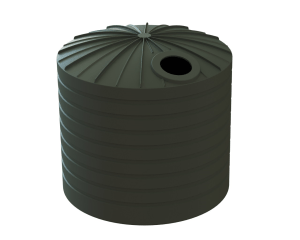 Bushmans has a large range of attachments and fittings for their tanks as well as the option of custom moulding. 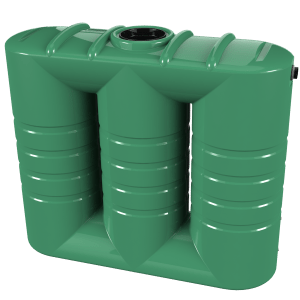 This service by Bushmans Industrial tanks allows the tank to be designed for specific site and operational requirements.